The first leaked images have appeared online for the rugged version of the S8 phone. Samsung Galaxy S8 Active possesses military-grade for additional durability. It’s also thicker than the standard S8 model. The other specs and features found on S8 remain the same including a 5.8-inch AMOLED screen. The phone will initially only be available for sale in North-America and it remains to be seen whether it reaches New Zealand shores. The leaked images first appeared on the Wireless Power Consortium site. One of the main differences with the standard Galaxy S8 model is that Samsung Galaxy S8 Active doesn’t have a curved screen. A curved screen is less robust and durable than a square-shaped one. Active therefore resembles LG G6 more than S8 according to some commentators. It’s quite surprising that Active doesn’t feature physical buttons. The reason is that touch screens are difficult to use under wet and cold conditions. For example, try using a smartphone with gloves on and you start to appreciate physical buttons. Samsung will likely use the latest Snapdragon 835 as the processor. Furthermore, the phone will sport a 4,000 mAh high-capacity battery suitable for long outdoor activities. The last Active Galaxy version sold in New Zealand was the Galaxy S6 Active, which entered the market about a year and a half ago. There’s no S7 Active currently listed on PriceMe NZ. 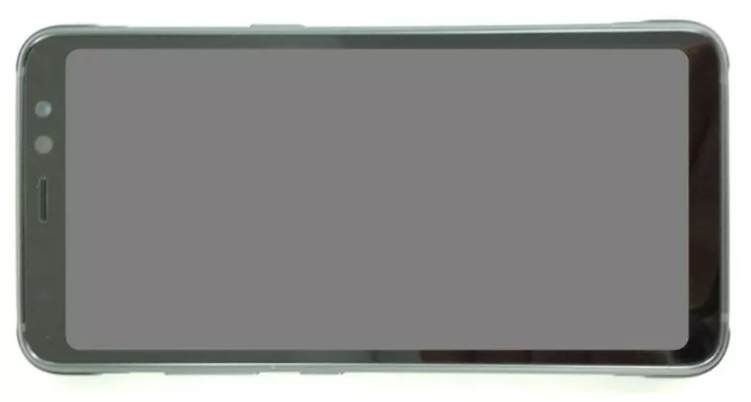 The new S8 Active uses SM-G892A as the model number. The S7 Active costs about $140 more than Galaxy S7, so expect a similar price differential for S8 Active.